With the growth in industrialization and globalization, the demand for management professionals has increased in the past few decades. MBA has become the most demanded postgraduate program in India. This course is attracting youngsters due to its knowledge-centric curriculum and excellent career opportunities. If you have graduation degree in any stream, you can pursue MBA as a post-graduate degree. An MBA degree from a well-reputed institute can open various doors for the better career. MBA helps in learning some extra management and leadership skills that help in building confidence and better future opportunities. Chennai is considered as one of the best cities for higher studies as it provides the best infrastructure and educational environment to its students with good placements. It is the fastest growing city in India with diverse economic base and provides great job opportunities for everyone. It was established in the year 1979 as a premier business school and is affiliated to University of Madras. It provides PGDM course along with a short-term certificate, executive diploma as well as Ph.D. courses. It is recognized by AIU as equivalent to MBA and accredited by NBA. It offers part-time as well as full-time PGDM under a spectrum of disciplines. Candidates must hold a Bachelor’s degree from any AIU recognized university to be eligible for admission. They should also have a consistent academic record of the first class (minimum 60% marks) in 10th, 12th and graduation. Candidates who have cleared all the subjects in their first attempt will be preferred and those with a history of more than two arrears need to apply for the admission. Candidates are shortlisted on the basis of their CAT/ XAT scores and shortlisted candidates will then be called for a group discussion and interview for final selection. The application forms are available online. This institute was established in the year 2016. It is affiliated to BS Abdur Rahman University and is approved by UGC. It offers one year Post Graduate Diploma in Management which is divided into 8 terms. It provides a residential program and thus provides the hostel for all the students in the campus itself. It also provides part-time MBA for working professionals. To be eligible for the course, the candidate must have a graduation degree with minimum 50% marks in aggregate in any discipline from a recognized university. The candidate must also have 50% marks in 12th standard from Central Board as well and at least 2 years of work experience. Exceptional candidates with 18+ months of work experience will also be considered. The candidates are shortlisted on the basis of CAT/ MAT/ GMAT/ XAT/ CMAT score. Final selection will be based on the basis of merit in institute’s aptitude test named CBSAT followed by the personal interview conducted by the institute itself. Aspirants should also have a strong communication skill. Application forms are available online on the official website of the institute. This institute was established in the year 1996 and is a division of Sri Ramaswamy Memorial (SRM) Group of Educational Institutions for higher learning and is affiliated with Anna University in Chennai. The institute is approved by AICTE and is accredited by NAAC. It offers undergraduate and postgraduate programs that cover all the aspects of Engineering and Technology, Computer Applications, and Management. Candidates can choose their respective programs through the state-wise rank allotted by the Department of Education of Tamil Nadu. Candidates aspiring to apply for the course must have a proper undergraduate degree from Anna University or equivalent as per the Tamil Nadu Common Admission (TANCA) criteria. The candidates are finally selected on the basis of graduation marks and scores obtained in TANCET entrance examination. Application forms for admission can only be filled through online mode only and must be sent either in person or by the post along with required documents to the institute whereas the forms for TANCET examination are available in both online and offline mode. It is art and science college for women and is affiliated with the University of Madras. It offers 15 undergraduate courses and six postgraduate courses to its students. The MBA course offered by the MOP Vaishnav College is generally for the duration of three years. To apply for the MBA course, the candidate must have 40% marks in aggregate in any degree of the University of Madras or of any other University or a qualification recognized as equivalent thereto. Aspiring candidates will have to obtain a valid score in an entrance examination namely TANCET (Tamil Nadu Common Entrance Test) which is conducted by the Anna University. The candidates shortlisted in the TANCET will then have to go through a counseling round conducted by the Institute for final selection. Candidates will have to go through the official website of the institute to apply for the admissions through online mode. TANCET application forms are available both in online and offline mode. This institute is a private engineering college and it was established in the year 1995 by Velammal Educational Trust. The Trust was founded in 1986 with 13 faculty members and 183 students only. It was the first engineering college to obtain an ISO 9001:2000 accreditation from NBA (National Board of Accreditation). It offers MBA course in various specializations. It also provides NCC training to its students which help in their all-round development. The candidate must possess a graduation degree with minimum 50% marks (45% for reserved category) in the relevant field from a recognized university to be eligible to apply for the course. Candidates will also have to obtain a valid score in the entrance examination named TANCET for final selection which is conducted by the Anna University. The application forms for the college are available on the official website of the institute. TANCET forms are available in both online and offline mode. 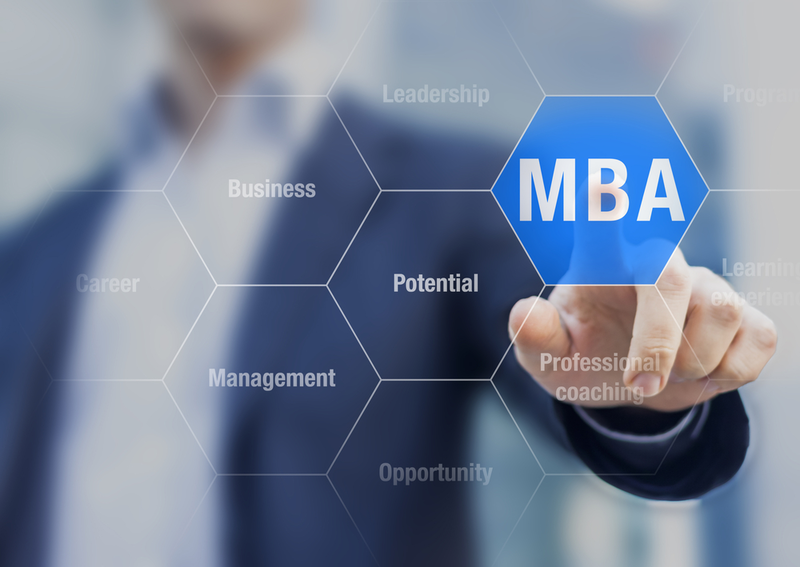 The scope and demand for MBA degree are increasing day-by-day. Students from almost all the fields are going for MBA after completing their graduation to learn the management skills. For a better career in the management field, it is necessary to choose the right college. An institute must be chosen based on various factors such as students and teachers feedback, placement record, education quality and environment, faculty and fee structure. 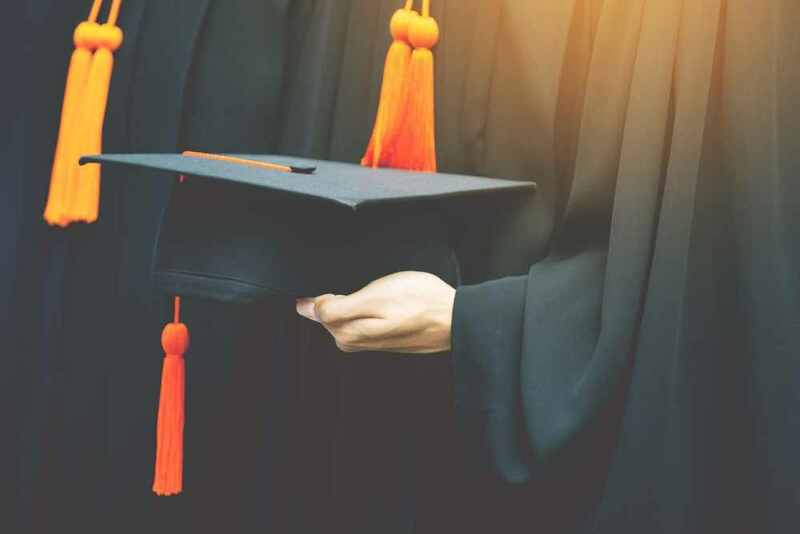 We have provided here with a list of some best private MBA colleges available in Chennai and we hope that it will help you in making the right decision.